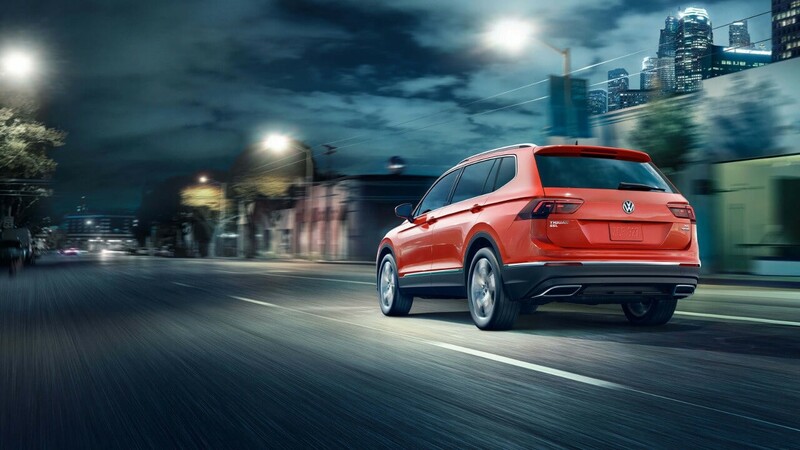 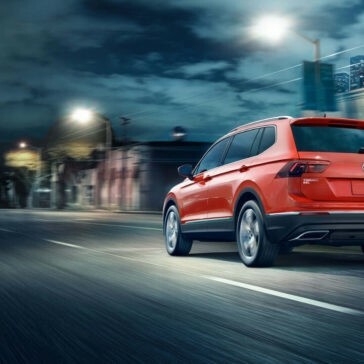 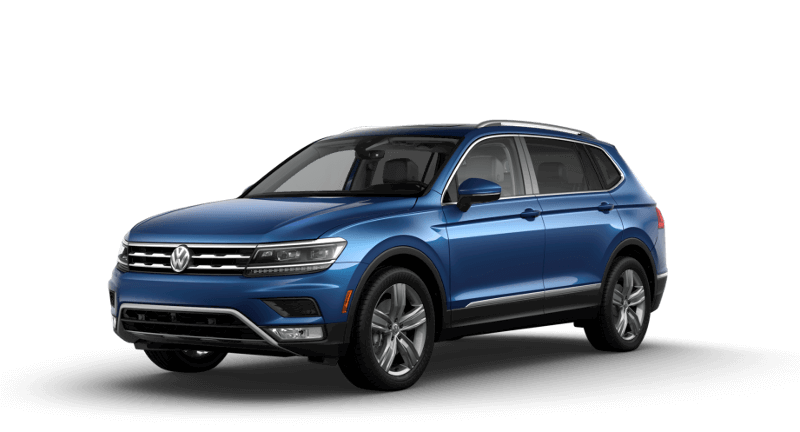 The 2018 Volkswagen Tiguan performance features turbo power and sporty handling. 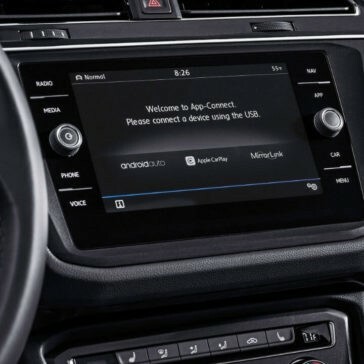 The TSI engine is mated with a smart and smooth transmission, giving you the versatility of both automatic transitions and manual engagement when you want it. 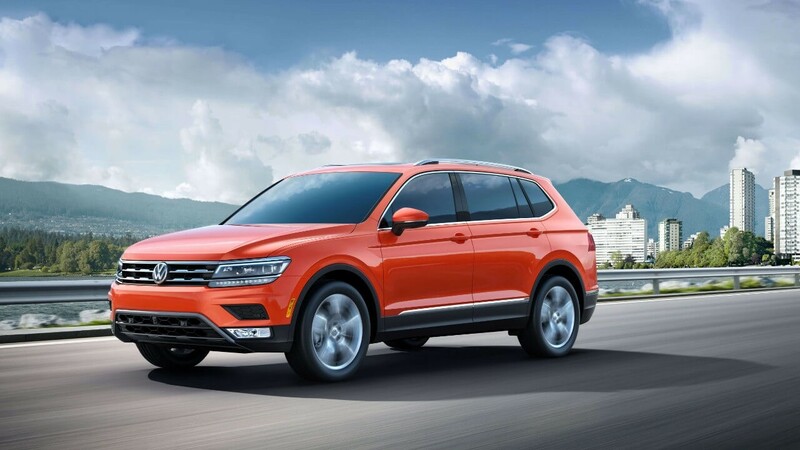 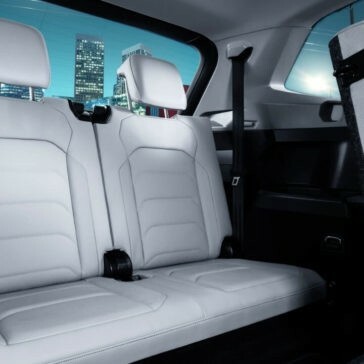 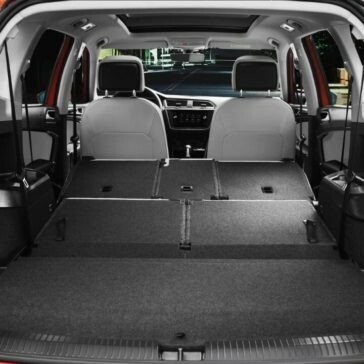 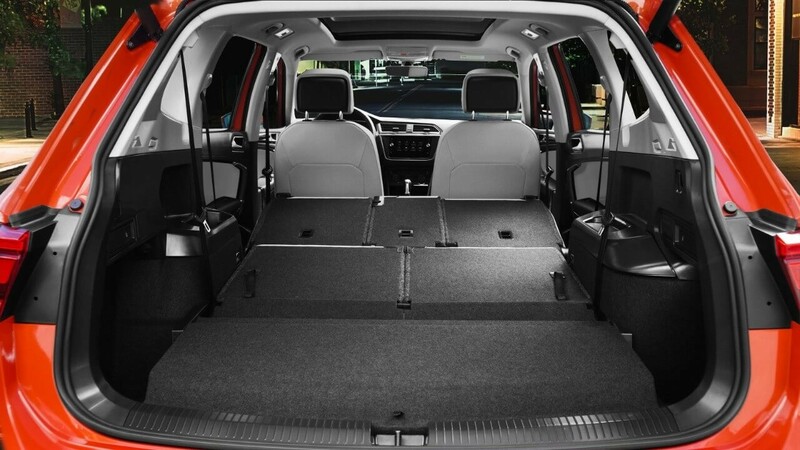 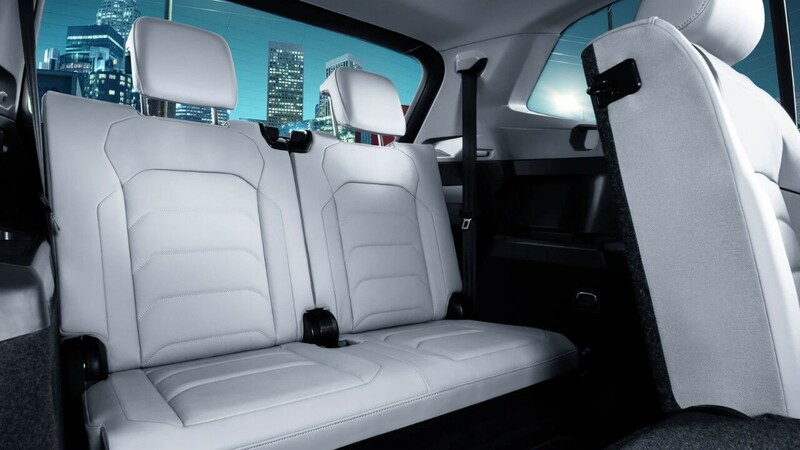 You’ll be hard-pressed to find a mid-size SUV that offers more than the 2018 Volkswagen Tiguan technology. 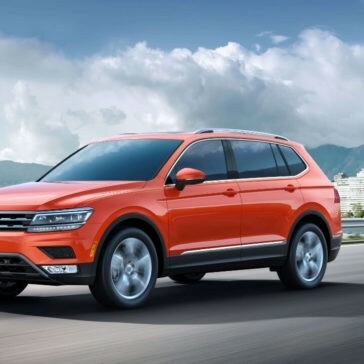 Helpful for family travels and fun to the touch for Chicago commutes, the tech inside of this vehicle is innovative and designed to make everyone happy. 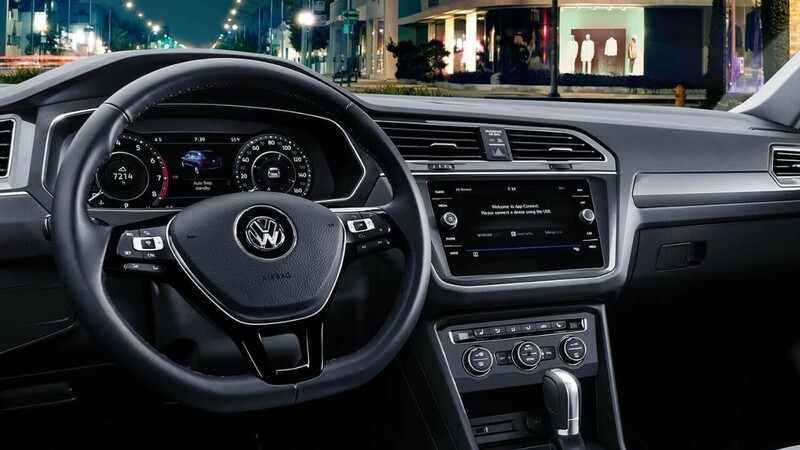 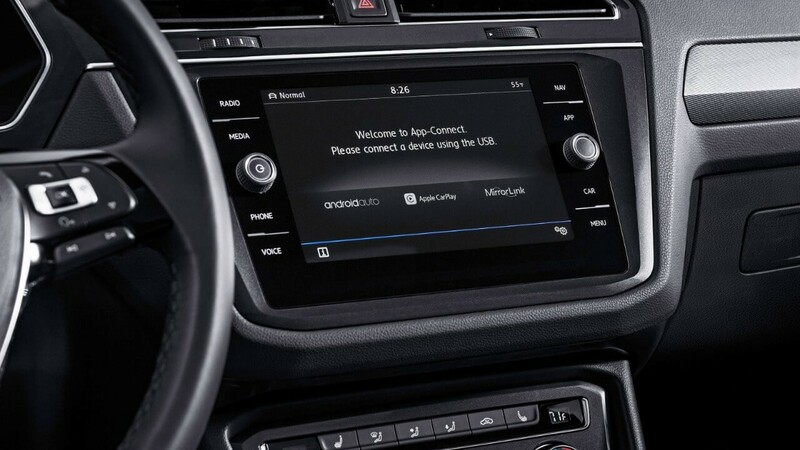 Smart driver assistance features and select entertainment systems give you everything you need. 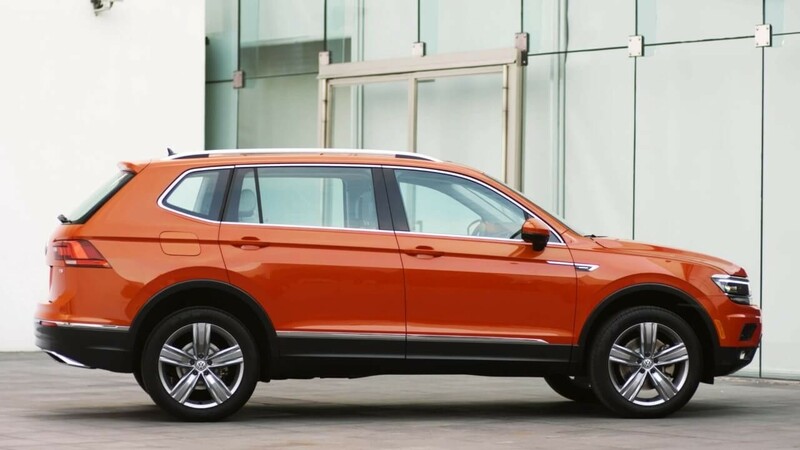 Is the Tiguan a good SUV by critics’ standards? 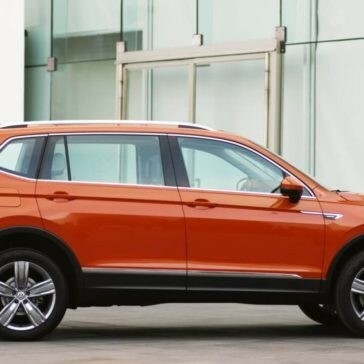 Edmunds, Car and Driver, and Cars.com think so.